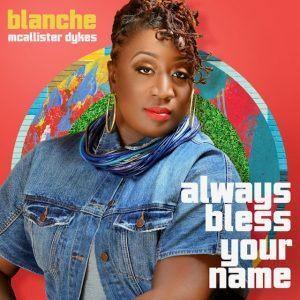 Today on The Morning Show, we debut “Always Bless Your Name” from Blanche McAllister Dykes and we look at a new book that gives even MORE insight into the Trump Presidency. 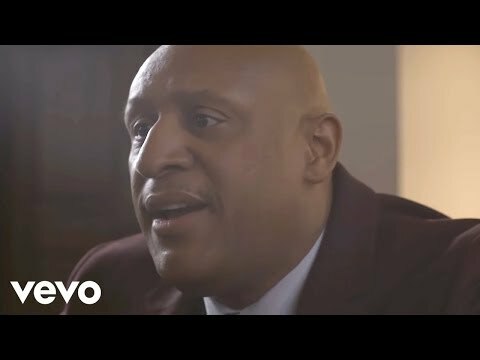 Check out music from Kelly Price, Michelle Williams, Thousand Foot Krutch, Christon Gray, Andy Mineo, The Jones Boys, James Hall & Worship and Praise, Tauren Wells, Maren Morris, Dee-1, Avery Wilson, Fred Hammond, The Tim Terry Experience, Demetrius West & Jesus Promoters, Earnest Pugh, Lisa Page Brooks, Steven Malcolm, Donald Lawrence & The Tri-City Singers, Sir The Baptist, Celeste Betton, Red Hands, and more. 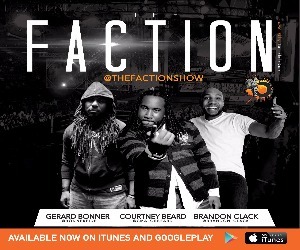 This entry was posted in Podcasts, The Morning Show and tagged Andy Mineo, Avery Wilson, Blanche McAllister Dykes, Celeste Betton, Christon Gray, Dee 1, Demetrius West & Jesus Promoters, Donald Lawrence & The Tri-City Singers, Earnest Pugh, Fred Hammond, James Hall & Worship and Praise, Kelly Price, Lisa Page Brooks, Maren Morris, Michelle Williams, Red Hands, Sir The Baptist, Steven Malcolm, Tauren Wells, The Jones Boys, The Morning Show, The Tim Terry Experience, Thousand Foot Krutch. Bookmark the permalink. Trackbacks are closed, but you can post a comment.